Does anyone know anything about the fishing there at this time of year? I will be looking for pike or jigging lakers. Any help? I saw a big , too large Tiger that was dead in the shallows, 50 inches give or take, 13 years ago. Keep your toes in the boat ! 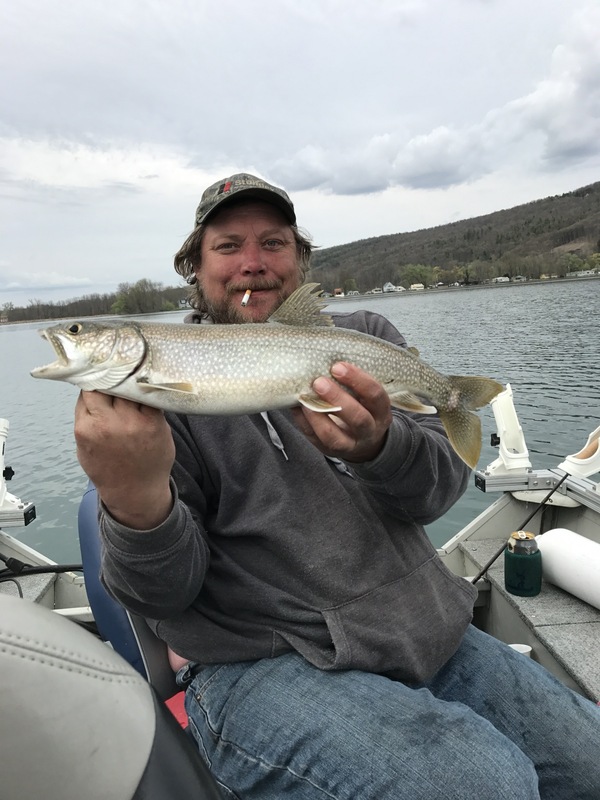 Don't know much about Cayuga, but Keuka has some great Lakers and a whole bunch of extra large small mouth. So is Cayuga better for lakers than Keuka? I don't care about smallies, honestly. Thanks, Matt. Let me know. Only fished Cayuga a few times, but my impression is that the laker population was quite strong... Good numbers of LL Salmon also, DaveC! 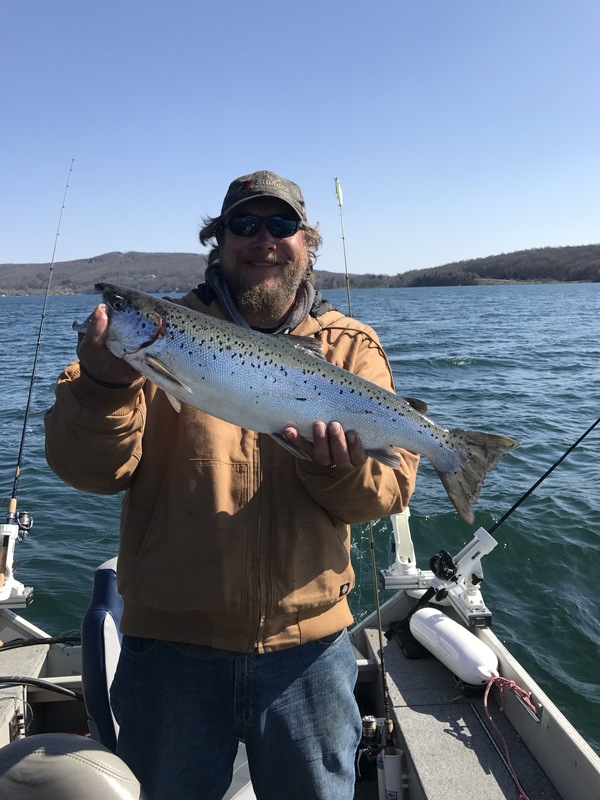 Fished keuka for the first time last year in may, first fish of the trip was a dandy land locked Atlantic salmon on the troll..... we probably caught 30 lakers drifting saw bellies in 90’ Of water . Can’t wait to head back up there this year. 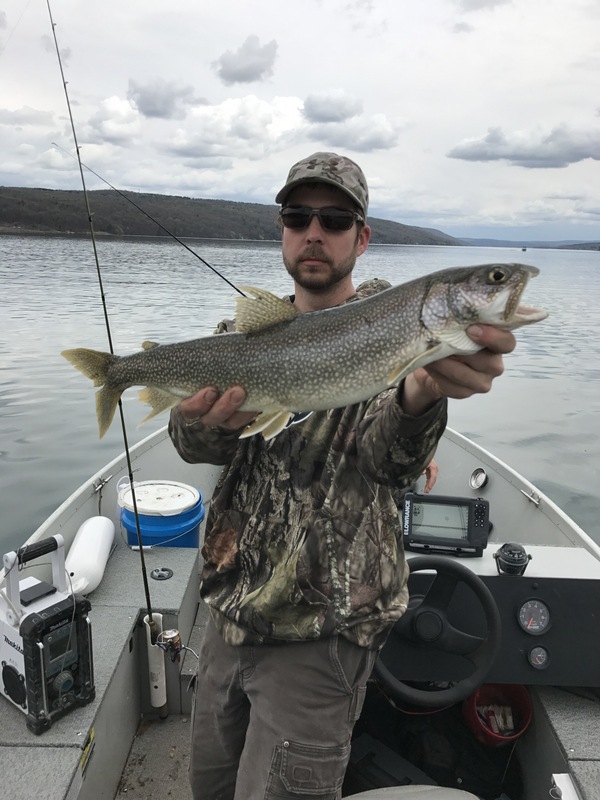 Agreed, I would imagine the pattern would be not terribly different though, it was a 50/50 split between the hammondsport end of the lake and fishing the bluff, saw bellies on the bottom in 90-120’ Of water ....3’ Of 8 lb floro leader to a size 4 light wire hook and a half oz egg above a barrel swivel. .... still had to feed them on the bite though. Clearest water I’ve seen in a long time.... also I saw carp that were legit 50 lb fish. If I was shore bound I would be down there on the bank chumming them up with corn after dark. 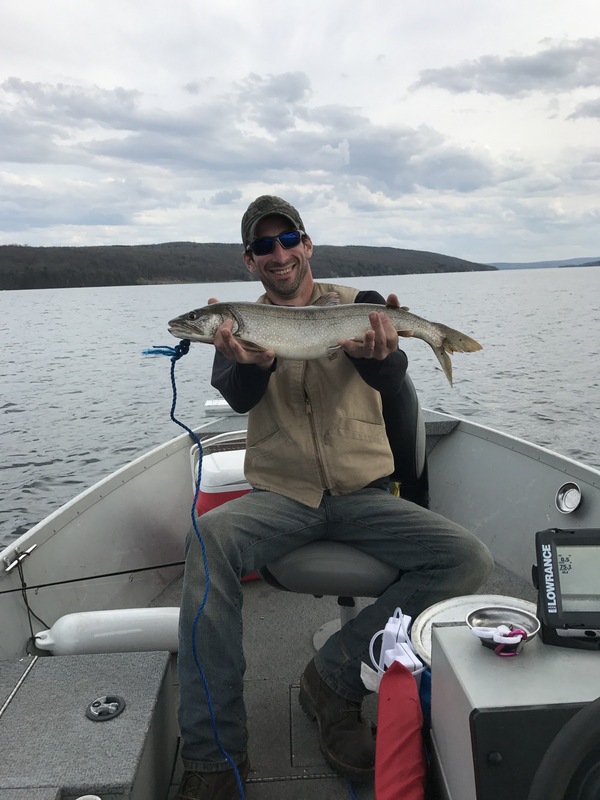 You can rip through 100 saw bellies in no time at all drifting on Keuka. I spent 4 years in the area and there is great LM bass fishing in the canals, and giant carp. 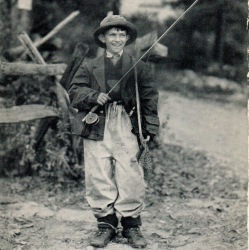 Never got a carp to bite a lure though. Have seen one snagged by accident and that is a hell of a fight. Cayuga is awesome. I only fished it for about 4 hours this past fall, but the amount of bait and huge trout is amazing. Find the bait on the drop off and troll over and under it.